Keen Koala: Help! My Dental Aligners Are Cutting Up My Mouth! Help! My Dental Aligners Are Cutting Up My Mouth! 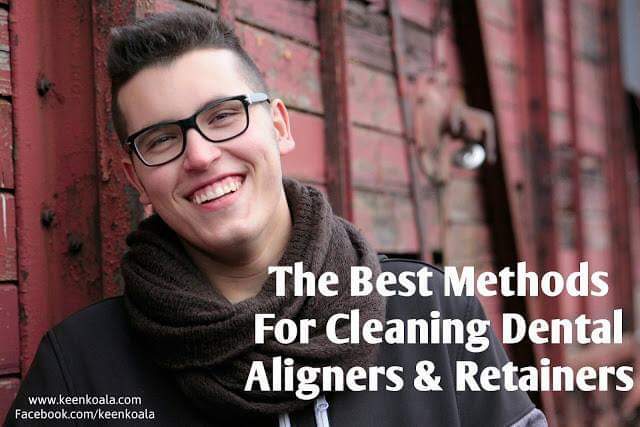 Clear dental aligners seem to be the future of teeth straightening as we know it. These clear aligners invisibly move teeth until you end up with a picture perfect smile. One thing to note though is these aligners can often rub and poke on the tender gum, tongue, lip, and cheek areas causing irritation, cuts, and canker sores! Let me share with you a list of must-have items that will help prevent and treat mouth abrasions caused by aligners or retainers. - If the dental wax just isn't cutting it, you can use a nail file to gently buff the rough areas smooth. 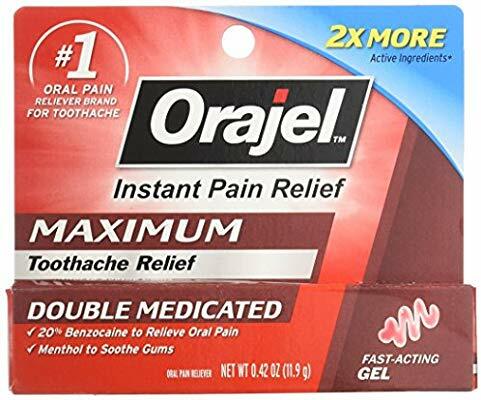 Orajel is great for numbing areas of sensitivity and abrasion in the oral cavity. I would combine this method with one of the above mentioned methods to ensure that you're not just numbing the irritation but actively remedying it as well. Buy it HERE (Amazon Affiliate Link). 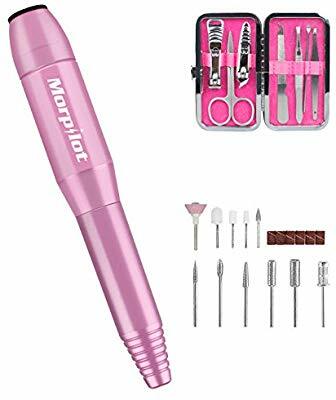 If your aligners need some serious work to remedy some serious discomfort, I would strongly recommend investing in an electric nail file. 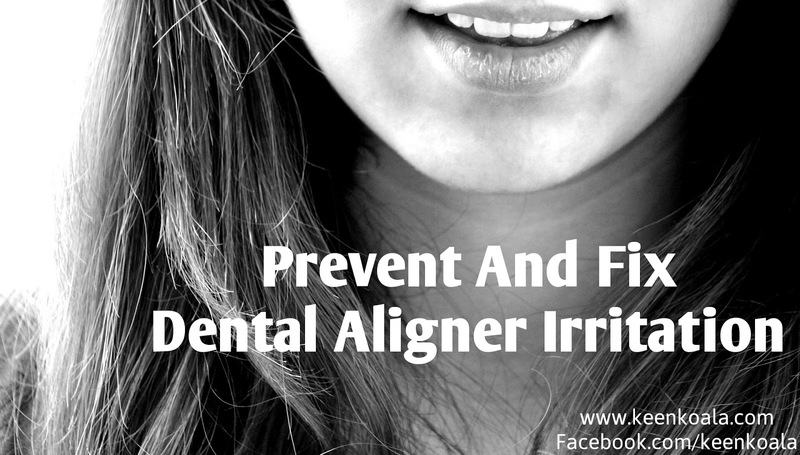 They will quickly whittle down any rough or sharp edges and your aligners will be feeling great in no-time. Just make sure to work slowly and carefully to avoid filing away too much of the aligner material. 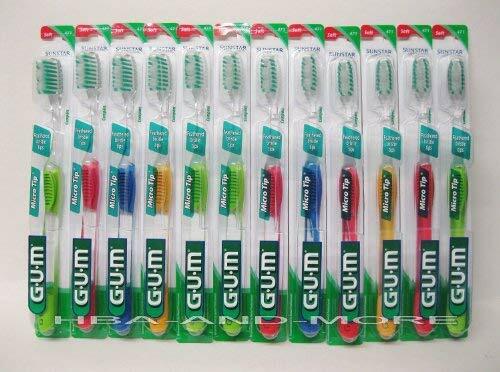 When your mouth is dry, irritation is more likely to happen and abraded areas will take longer to heal. 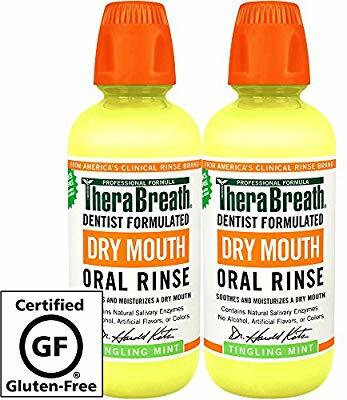 Keep your mouth fresh and moist with Therabreath mouthwash. 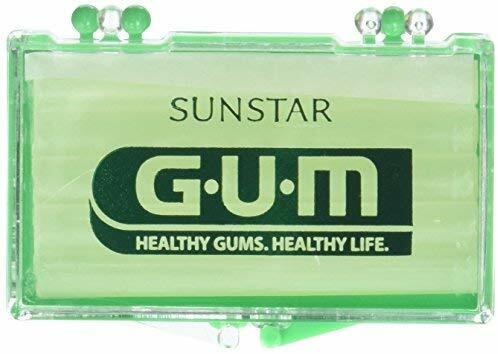 I can't recommend this product enough. It really works.